Who doesn’t want soft, healthy, beautiful, and did I mention soft Hair….with NO chemicals? Well, the secret is actually coconut oil! When your hair is damp, just distribute about 2 tablespoons of melted coconut oil (the cold pressed, organic kind at the health food stores) throughout your hair and comb through. Let it sit for at least 30 minutes. (You can sleep with it in your hair overnight for a deeper conditioning, but make sure you cover your hair with a shower cap or something like that so you don’t ruin your pillow). Once you’re ready to wash it off, jump in the shower and shampoo your hair, maybe twice to make sure it won’t be greasy. Your hair should be soft for about a week! I recommend doing this once a week since coconut oil is great for your hair and it can penetrate your hair and give it some good ol’ nutrients! If you wanted to go a step above, you could add a teaspoon of argon oil and a teaspoon of sweet almond oil or olive oil. Enjoy! 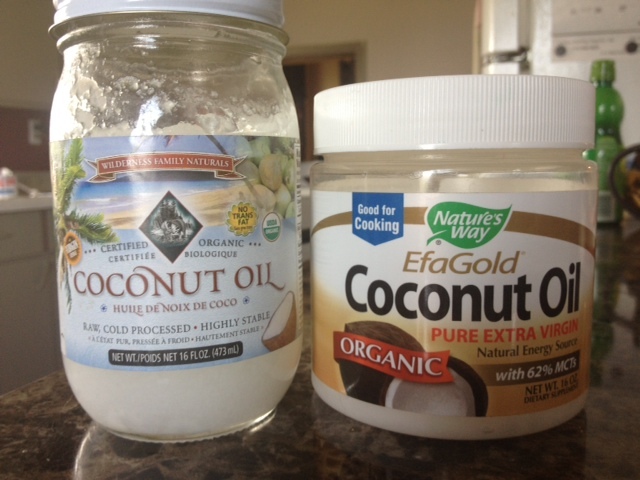 Have any of you tried coconut oil on your hair before?